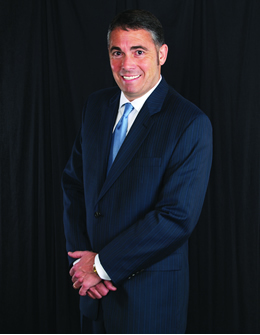 David Reddell is a founding partner of the firm. 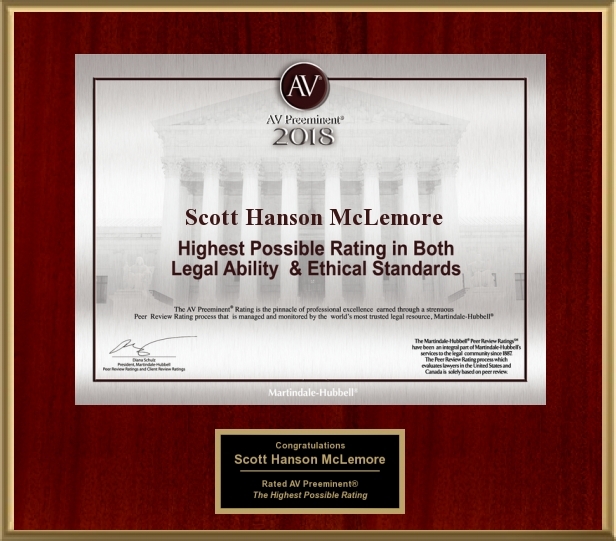 He is a former Assistant District Attorney who has been featured statewide in Texas Lawyer and nationally in The National Law Journal for his efforts in the courtroom. 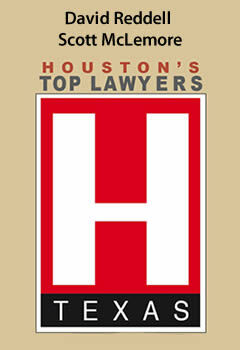 Mr. Reddell was selected in 2008 and 2009 by H Texas Magazine as one of Houston's Top Lawyers.He practices in the areas of criminal defense, personal injury, and products liability. Mr. Reddell is a graduate of Texas A&M University Corpus Christi. He obtained his Juris Doctorate from South Texas College of Law. 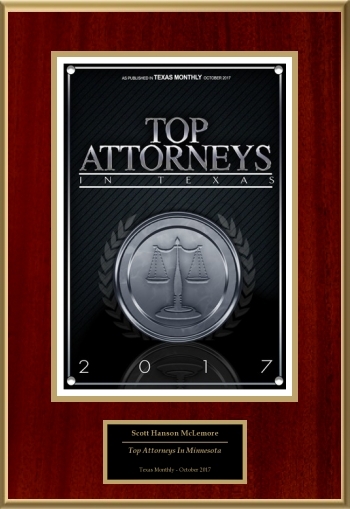 Mr. Reddell is licensed in all Texas state and appellate courts, as well as the United States District Court for the Southern District of Texas, and the United States Court of Appeals, 5th Circuit. 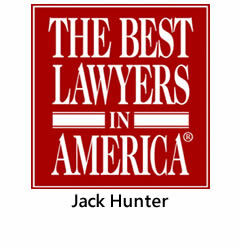 He is a member of the Corpus Christi Bar Association, the Houston Bar Association, The Texas Criminal Defense Lawyers Association, and The Texas Trial Lawyers Association.